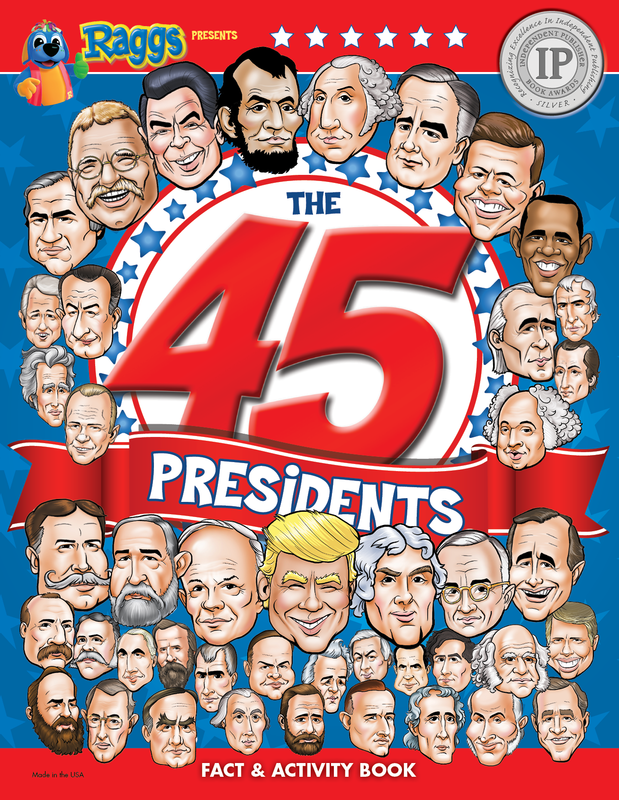 The FIRST activity book to feature all 45 presidents from Washington through President-elect Donald Trump! Presented by Blue Socks Media, home of the Raggs TV series. 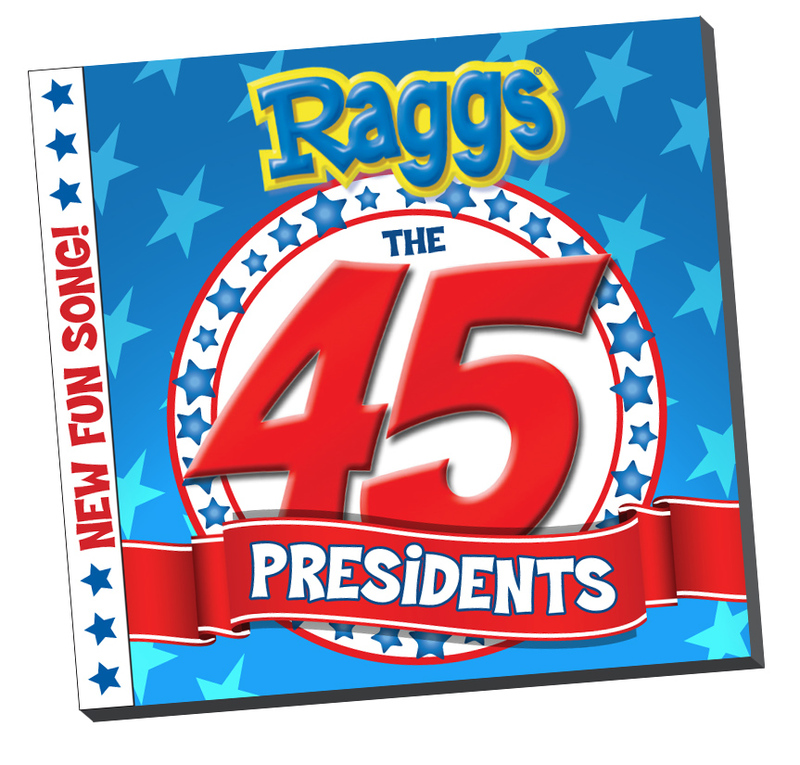 More info: Raggs.com.